It's like twittering similar to patching a small child upside down. Generally, we should expect this from Terriers Twitter. 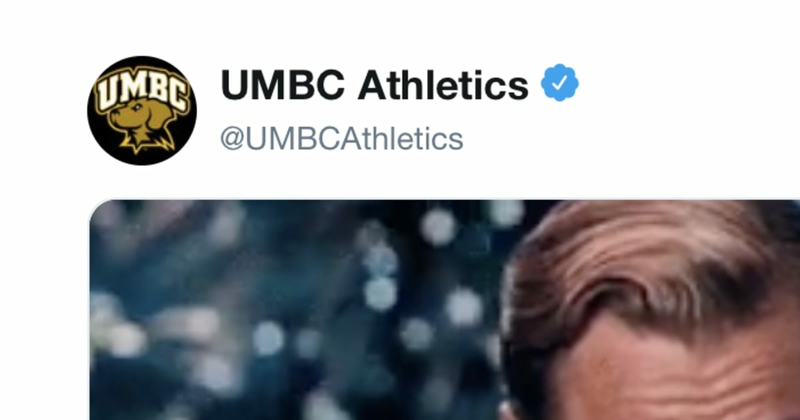 They have been social media superstars ever since the incredible evening of spring, and have not lost any of their mojo despite their team not actually qualifying for the Big Dance this year. Continue to do your things, Terriers. We need you out there.